A balanced vegan diet can protect your heart and blood vessels, keeping you healthy, extending your life and reducing the need to take drugs for high blood pressure and cholesterol. A balanced vegan diet can protect our heart and blood vessels in the most optimal way. Major studies from around the world have shown time and time again that a plant-based diet may greatly reduce the risk of heart disease. Vegans have a lowered obesity risk, and studies show that the transition to a low-fat vegan diet can help lower blood pressure and cholesterol levels, and in some cases, even allow patients to cease using drugs altogether! 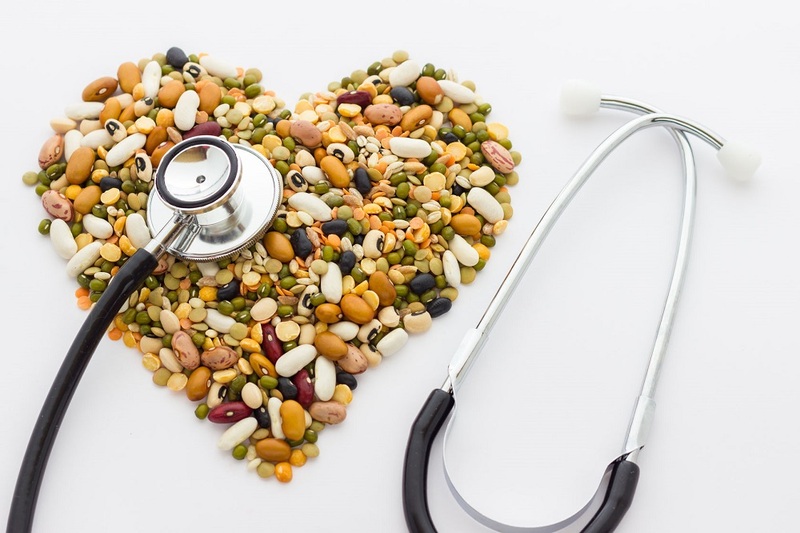 Why is a plant-based diet good for your heart? First of all, because you stop consuming foods which contain saturated fat, cholesterol and other harmful substances. At the same time, you enrich your diet with plant foods, that contain fiber which helps lower cholesterol levels, unsaturated fat, and antioxidants which lower the risk of heart disease. The combination of reducing harmful foods, adding beneficial foods and maintaining normal weight gives vegans many health benefits which can prevent heart disease and other diseases.